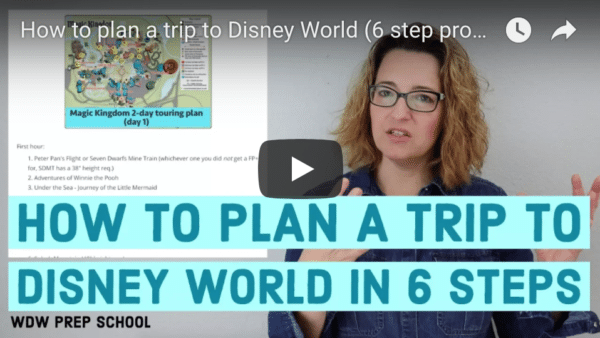 There are some things you can do to maximize your chances of finding a flight to Disney World that works for you. Here are some tips and tricks to help. 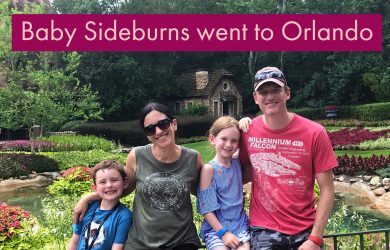 Karen Alpert, aka Baby Sideburns, recently went to Orlando with her family. 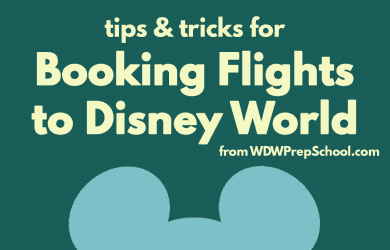 Hear all about their Spirit Airlines flight and their time at Disney World and Universal. I also have a quick tip about saving money on flights. Hear all about my June 2018 trip that included staying Club Level at the Yacht Club, attending Disney After Hours, and visiting the new Toy Story Land. 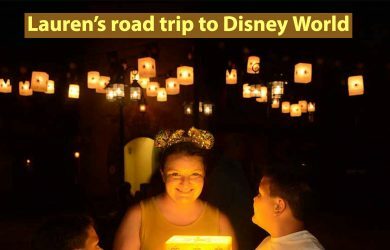 Hear all about Lauren’s road trip to Disney World with 2 boys that got off to a rocky start. I also have a quick tip to help you save money on a rental car. Hear all about Lisa’s Disney World trip that included driving in an RV and staying at Ft. Wilderness, plus a quick tip if you’re traveling with a group that might be apart in the parks sometimes. 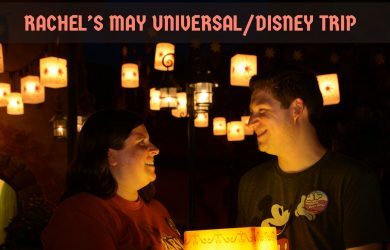 Hear all about Rachel’s recent trip to Disney World that included both Universal and Disney, staying Club Level, taking a tour, and an unexpected ending to her trip. I also have a quick tip to make sure you’re being considerate of other travelers during your trip. 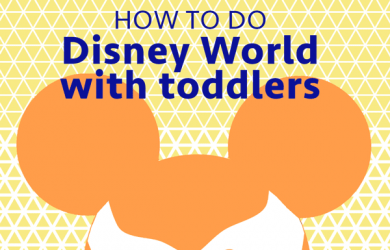 Hear all about Erin’s recent trip to Disney World that included traveling with little ones, staying at Pop Century, a visit to Blizzard Beach and more. Hear all about Alisha’s recent trip to Disney World that included a runDisney race, staying at Pop Century, the Star Wars Dessert Party, and more. I also have a quick tip to share in case you get stuck in a line and need to use the restroom. On every Disney World trip, I find myself pointing out things that are underrated and more people should know about. In this episode, I let you know about some of those things. Hear the daily updates I recorded during my April 2018 Disney World trip that included a stay in the new Pop Century rooms. I also have a quick tip to share to help you save time in line on popular rides. Laura just returned from a Disney World trip with her family, including a newborn. Hear how it went. 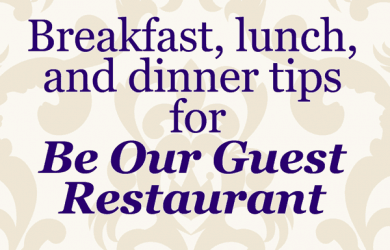 I also have a quick tip to share to help you navigate the parks easier. 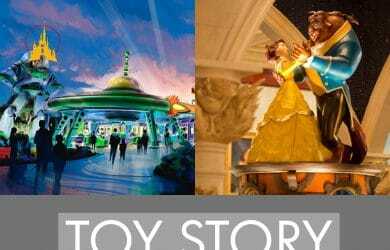 An update on Toy Story Land news (including the opening date and height requirements) as well as tips on dining at Be Our Guest Restaurant.